The Deputy PM of Belarus will lead a delegation to Moscow on Sunday in an attempt to iron out the worst diplomatic spat between the two in decades. Historically, the two neighbours have shared close ties, enhanced by cultural and ethnic similarities. 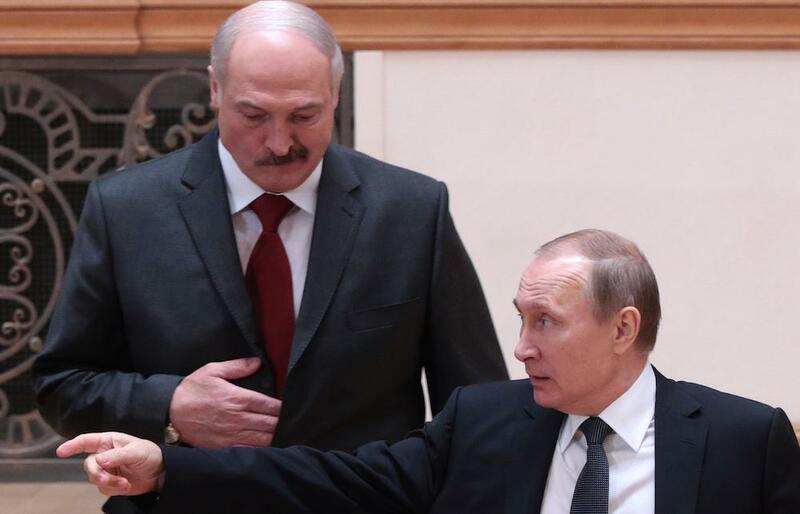 While Belarussian President Lukashenko has frequently sought to use the threat of warming ties with the West to improve his negotiating position with the Kremlin – usually over economic concessions – the relationship has thrived. Until recently. On the same day as the visit, new regulations will come into place in Belarus allowing visa-free travel for citizens from 80 countries, including EU members and the US. This has upset Russia, which in response announced that a “full-fledged border protection regime” would be established along its border with Belarus, which has been totally unguarded for years. The Kremlin cited security concerns for the move. In all likelihood, the spat between the once-friendly leaders will blow over; both countries have much to lose if it doesn’t. But the fact Moscow has come to blows with one of its closest allies is a sign of the region’s shifting geopolitics.